Washington State Department of Transportation is hosting an open house to discuss the Lindvog Rd Project, among other things. More information will be updated as the Port becomes aware of it. 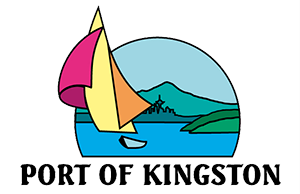 The Port of Kingston Commissioners will be attending this meeting, and Port business may be discussed.